Created by Rebecca Gibney and Richard Bell, Wanted is a suspenseful crime series centred around the relationship between two unlikely companions. Kaiya Cade’s original composition entitled “Feed” (2018) features in Season 3 Episode 4. Directed by Rita Ferrando and released May 2017 as part of the Ryerson University Film Festival, Midnights is a short film exploring the psychological nuances of a deteriorating relationship. The soundtrack is constructed in a five-theme format, each theme enveloping ethereal and haunting sonic landscapes which breathe through the film. 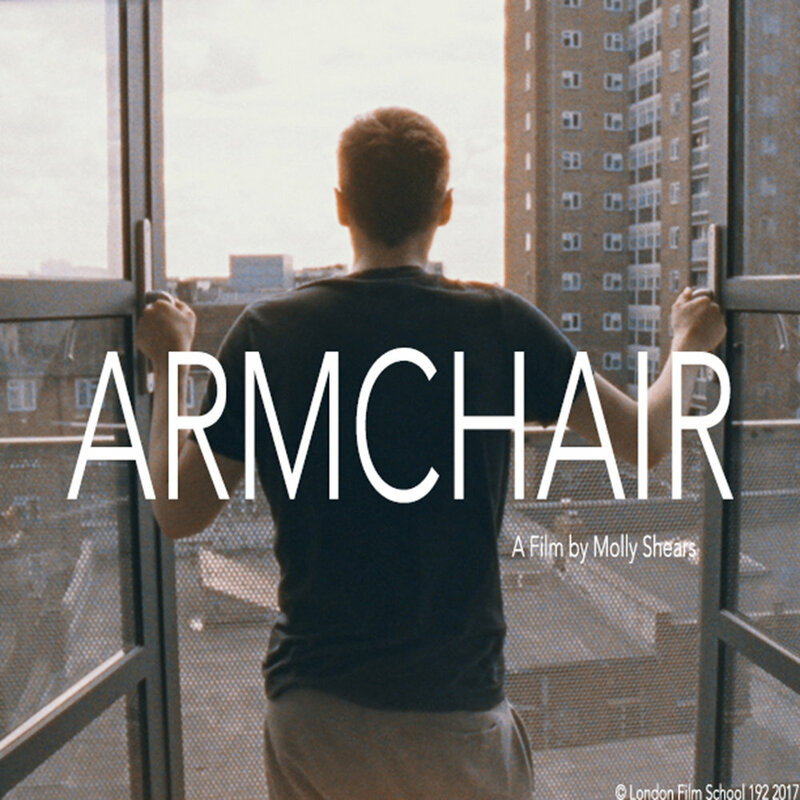 Directed by Molly Shears and released July 2017 for the London (UK) Film School, Armchair is a short film about a teenage boy who struggles to relate with his mother after the ineffective treatments of his mysterious illness. The score unfolds as a mysterious, vocally-overlaid soundscape.